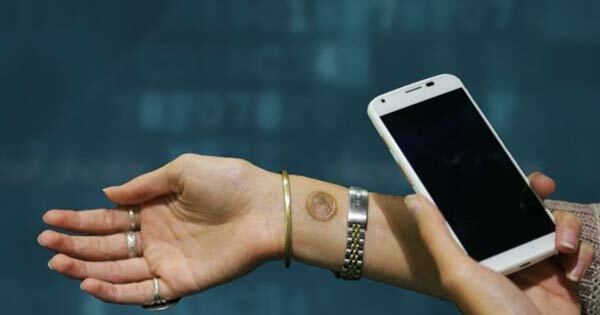 California-based company VivaInk has introduced a new way for Moto X users to unlock their smartphones, via a wearable Digital Tattoo worn on their wrist. These authentication tattoo was developed by Google’s Advanced Technology and Projects (ATAP) group, led by ex-DARPA director Regina Dugan, who has also announced some of the most amazing projects during last week’s I/O conference, including Project Ara. Despite being “the size of a nickel,” these disposable tattoos can withstand around five days of wear before they have to be replaced, depending on skin type and activity level. They unlock the user’s Moto X smartphone by syncing to its NFC unlock chip and are waterproof for showers and exercise. There are no restrictions about where to wear the tattoo, but the wrist was suggested as a good place since it would be pretty awkward to have to bend down to your ankles everytime you want to unlock your phone, for example. For $9.99, users will receive 10 individual Digital Tattoos (thus $1 each), possibly lasting up to 50 days of use. Just think about all the seconds you will be saving by eliminating the need of having to enter your smartphone password! We can also imagine that it will be something worth showing off to your friends. Power users save nearly 4 minutes a day! 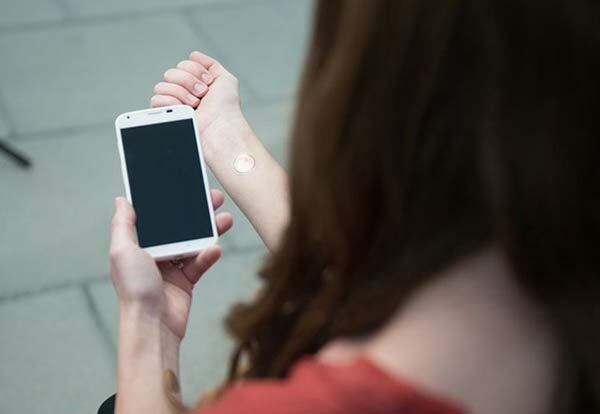 Being the first company to commercialise a product of this kind, VivaInk said that it is working on expanding the compatible handsets and versions of Android for its Digital Tattoos and may even look into creating different designs. It also anticipates many other products utilising the technology in sectors such as health care, security, entertainment and more.